Many developers create applications without a single thought about database design. This usually results in inflexible, inefficient applications. Database design is the process of producing a comprehensive data model for your database with storage and management parameters being pre-set. The database development life cycle starts with requirements specification for the database and ends with its support and maintenance after its implementation and deployment. We utilize the latest technologies more efficiently and offer database design and development services that provides you a competitive edge in your business. Developing initial design/prototype for client’s review. Providing Technical support/documentation on the final deliverables. 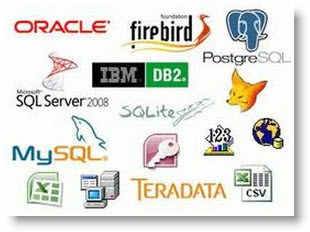 Maintaining/upgrading the database application based on further business requirements.